If the California coastline is your holiday destination and you’re looking for a place to stay with more value than a pool and continental breakfast – consider these fantastic Hollywood hideaways. Don’t leave your furry family behind! 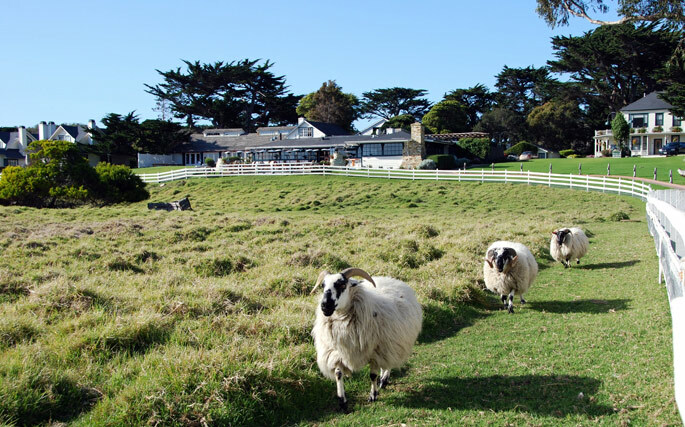 The sustainable, pet-friendly inn on the Pacific encourages you to bring your beloved pets where they’re welcome to roam around the entire property with you your entire stay. 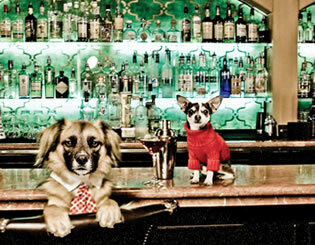 The boutique hotel is co-owned by Hollywood actress and animal rights activist Doris Day and offers some of the most plush accommodations in the city. Mission Ranch Hotel Former Carmel Mayor and Hollywood legend Clint Eastwood once dedicated himself to the restoration and preservation of the nearly 200 year old Mission Ranch Hotel. The 10 building ranch which houses over 31 rooms sits on a quiet 22 acres. 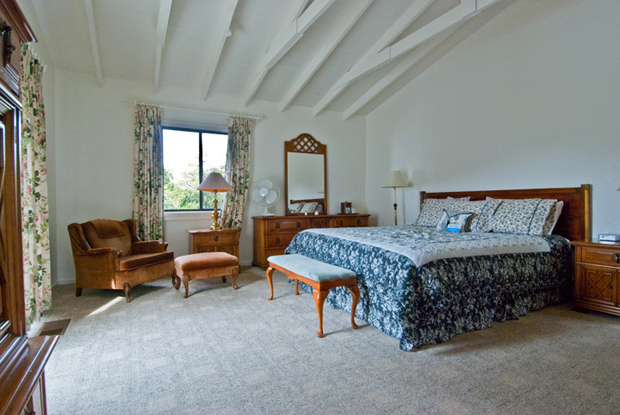 The property has spectacular views of Point Lobos in the distance and is less than a mile from downtown Carmel – a perfect romantic, holiday getaway. Dating back to the 1830s the Los Laureles ranch was purchased by socialite Muriel Vanderbilt in the 1930s. After building extensive stables, Vanderbilt converted the property into a resort, complete with salt lap pool. Modestly priced, the Los Laureles property even boasts a saloon on the grounds, for a down-home country vacation. Montecito Inn Built in 1928 by Hollywood legend Charlie Chaplain, the Montecito Inn has become a Santa Barbara landmark. Charlie Chaplain’s movies are free for rental at the hotel and downtown is just steps out of the front door.